At Abilene Family Dentistry, we know that removing pain is one of the most effective ways to change how patients feel about coming to the dentist. Sometimes the pain our patients feel isn’t limited to their teeth or gums, and luckily, neither is our care. 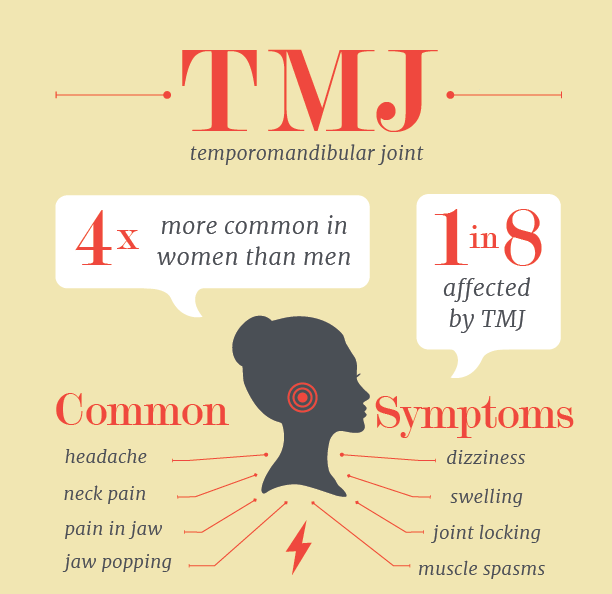 We can diagnose and treat temporomandibular joint (your TMJ) disorders, too. This small joint can make a big difference in whether you find it easy or difficult to smile, speak, and eat. An estimated 10 million Americans experience TMJ dysfunction, and if you’re one of them, we’d love to show you it doesn’t have to be permanent. TMD is the abbreviation used to describe pain, injury, or dysfunction of your jaw joint. Though it’s small in size, your TMJ is part of a complex system of nerves and ligaments which connect your jaw bone (mandible) to your skull (temporal bone). Knowing its location helps us understand why symptoms like chronic headaches and migraines can occur when it’s suffering. When it’s functioning without a problem, it can rotate and move in all directions—forward, backward, from left to right—without cracking, popping, or pain. Basically, your mouth couldn’t perform everyday tasks like speaking, chewing, swallowing, and yawning without your TMJ. The majority of TMD sufferers are women, and especially those in their childbearing years. This relates heavily to stress, especially since stress can be the culprit of habits like jaw clenching, teeth grinding, nail biting, and lip chewing. Each of these actions places a lot of pressure on your small TMJ, so when we add in the differences of the physical joint structure between women and men, hormone receptors in the TMJ, and women being more prone to arthritis and vitamin deficiencies that cause joint problems, it’s no wonder the ratio of women to men experiencing TMD is 9:1. Notice how the causes and the symptoms can be identical? It’s a complex disorder that requires evaluation to treat the underlying cause or causes, and that’s where we can help. A comprehensive consultation with Dr. Webb and Dr. Awtrey can provide you with answers that lead not just to pain relief, but pain prevention. 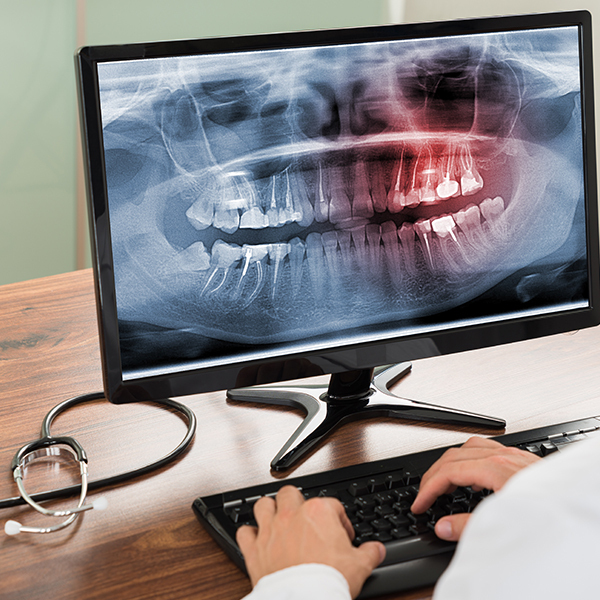 If we tie your TMD to a jaw injury, surgery might be on your path to healing. If an improper bite seems to be responsible, we may be able to correct it with Invisalign. If you do think habits like nail and lip biting and frequent gum chewing are contributing to TMD, breaking those habits should become a priority. If you think jaw clenching and teeth grinding are to blame, we can help by providing you with a custom-fitted nightguard. If you find yourself doing either or both of these things while you’re conscious, they’re very likely to be occurring when you’re asleep, which is why a nightguard can help a great deal. The durable but comfortable material of your nightguard will prevent the gnashing of your teeth, which will also prevent your need for restorative dental work. We can create one by taking digital impressions, and when you notice a difference, you’ll be happy to wear it night after night! If you have any questions about TMJ/TMD or would like to schedule a consultation with your Abilene dentists, Dr. Webb and Dr. Awtrey of Abilene Family Dentistry, give us a call today or request an appointment online. And do us a favor—take some deep breaths and relax your jaw!